Honor Head writes to say she’s just finished a six-book series on social issues for Key Stage 2. 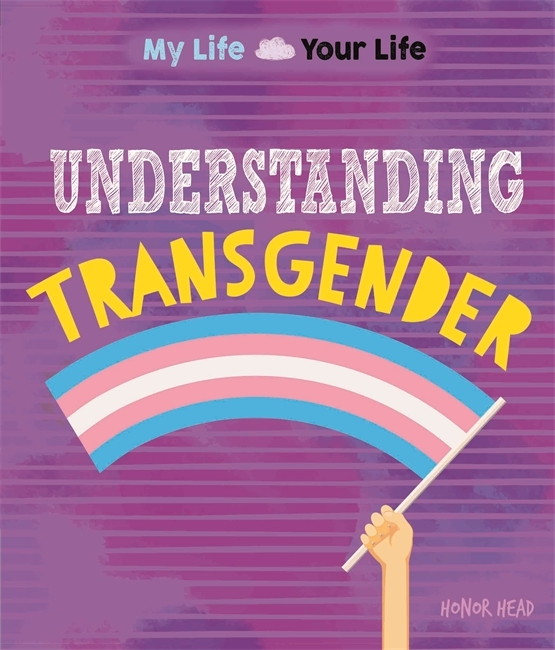 They cover Overcoming Fear of Failure; Family Differences; Self-Esteem and Confidence; Understanding Sexuality, and the title she found most interesting of all, Understanding Transgender. Moira Butterfield has just published two Lonely Planet, City Trail books for children – Rome and Washington. 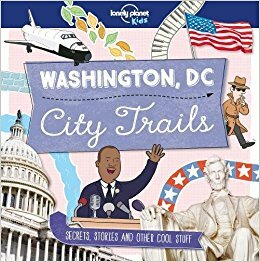 They features themed trails that that introduce readers to history, culture, food and nature, and plenty of amazing facts, too. 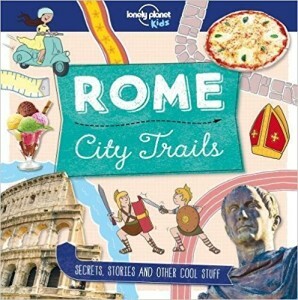 Look out for her forthcoming book in the same series on Barcelona. 1968. A turbulent year in turbulent times, in an age that saw huge advances in science and music that remain with us today. 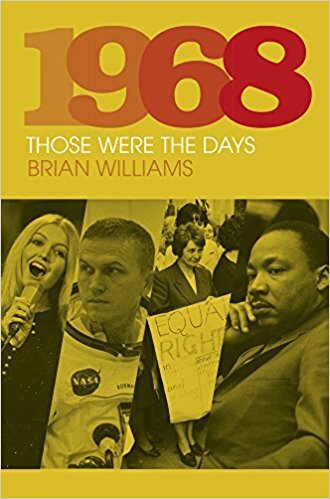 The era was also marked by what seemed like a never-ending war and, in the U.S, 1968 saw the assassinations of both Martin Luther King and Bobby Kennedy. Brian Williams charts a tempestuous year in, inevitably, Those Were the Days. 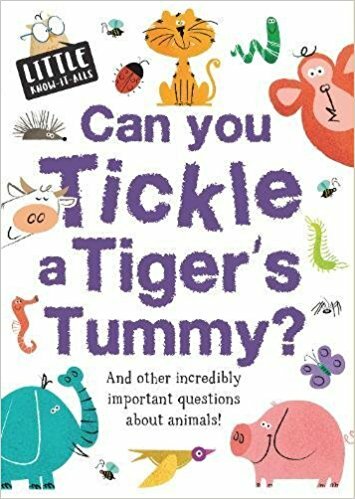 Stewart Ross is pleased to announce that his Timewarp Trials, launched by Evans before they disappeared, have now reappeared under the Readzone imprint. 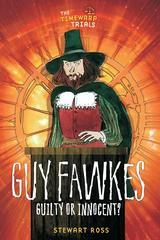 Stewart describes the idea: ‘Professor Geekmeister has found a way to bring historical characters back to life for your readers to put on trial … are they guilty or innocent?’ Titles are Boudicca, Guy Fawkes, Henry VIII and William the Conqueror. Interacative and delightfully illustrated. 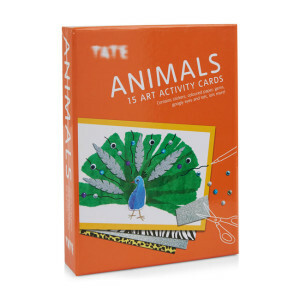 For ages 7–11. 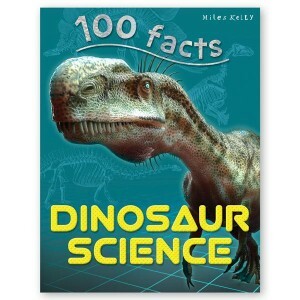 Dinosaurs may be extinct, but books about them never are. 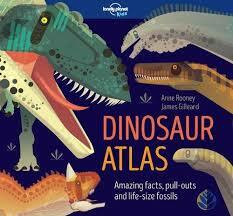 Anne Rooney has just published an amazing Dinosaur Atlas, with fold-out maps and ‘lift the flaps’ to reveal all kinds of astonishing facts about the world in which they lived, how they lived, what they looked like – and how we know. 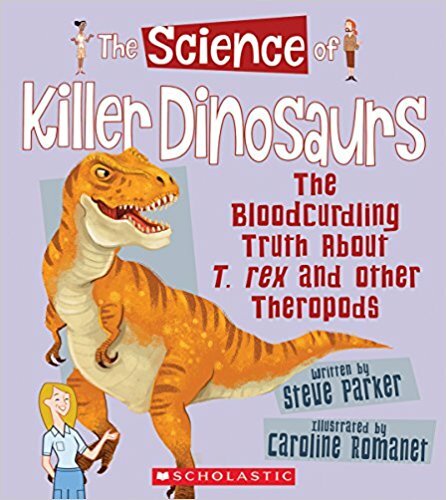 It also has information about famous paleontologists and lets young readers measure themselves against life-size bones, teeth and claws. Fantastic illustrations by James Gilleard. 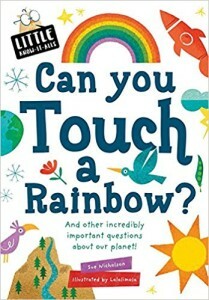 NB: (added December 2018) This book won the School Library Association Prize for this year! 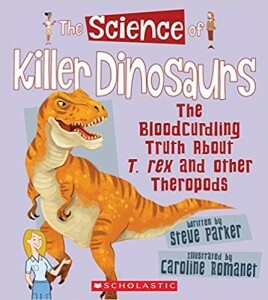 The Science of Killer Dinosaurs, for 8–11-year-olds is about he world in which these predators lived, their physical characteristics, and how they hunted and survived. 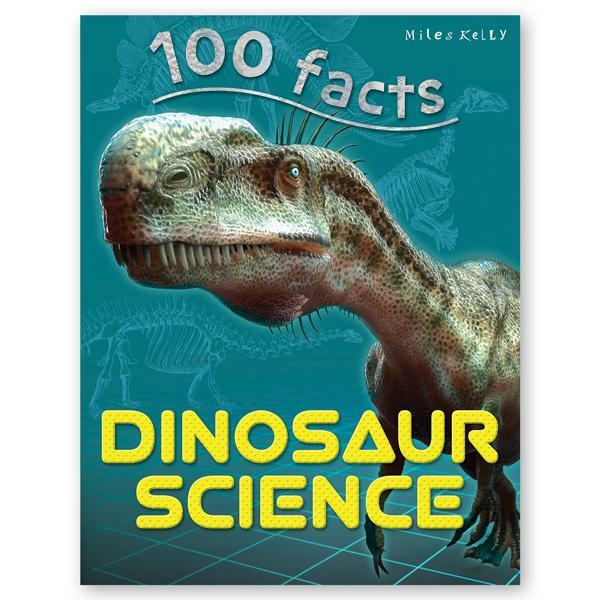 And, for slightly younger children, he’s written 100 Facts: Dinosaur Science, with pictures, activities and, as the title suggests, exactly 100 fun facts. Nibweb members Ruth Walton and Ruth Thompson have just published two packs of 15 activity cards for the Tate shop – designed to inspire 6–11s with ideas for drawing, collage and painting. Animals encourages young artists to follow in the footsteps of famous artists including Moore, Turner, Blake, Landseer and Stubbs, while Fashion draws on the work of artists such as Sargent, Rossetti, Epstein and Hamilton. 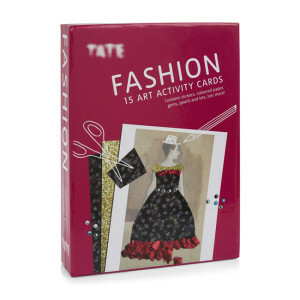 Available from shops at Tate galleries and online.